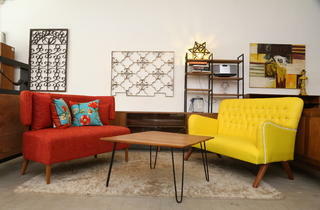 Recro gives new life to furniture – they recreate, restore and revive carefully curated, one-of-a-kind vintage items. In a previous life, Recro was Second Charm, which began as a thrift store with trade-in pieces before custom orders, production and personalised services began taking off. Today, Recro is run by Aisha Shaharuddin; her Singaporean mother founded Second Charm and now manages the outlet in Singapore. 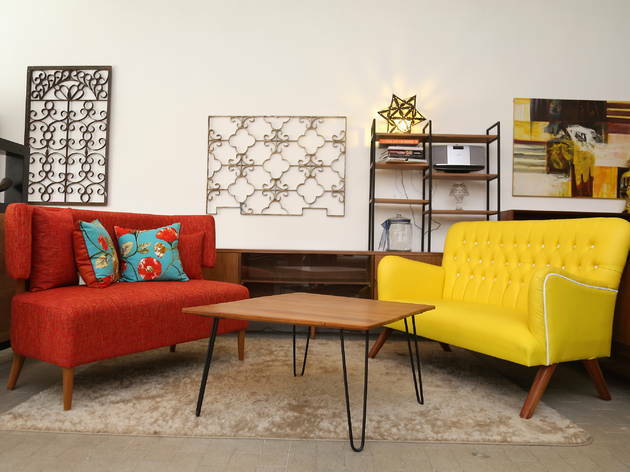 Here, one will find Danish designs and ’60s-inspired mid-century retro furniture as well as a series of chic, industrial work and home accents such as grills and lamps. The pieces are handcrafted, limited and unique; form and functionality meet in colour, details and materials that are locally- and regionally-sourced and -made. Teak is the theme of the day; most of the furniture feature exquisite, hard-to-find Indonesian teak wood, along with brass caps, handcrafted handles and pencil legs. The aesthetic, too, screams attention to detail, clean lines and fine techniques.